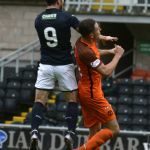 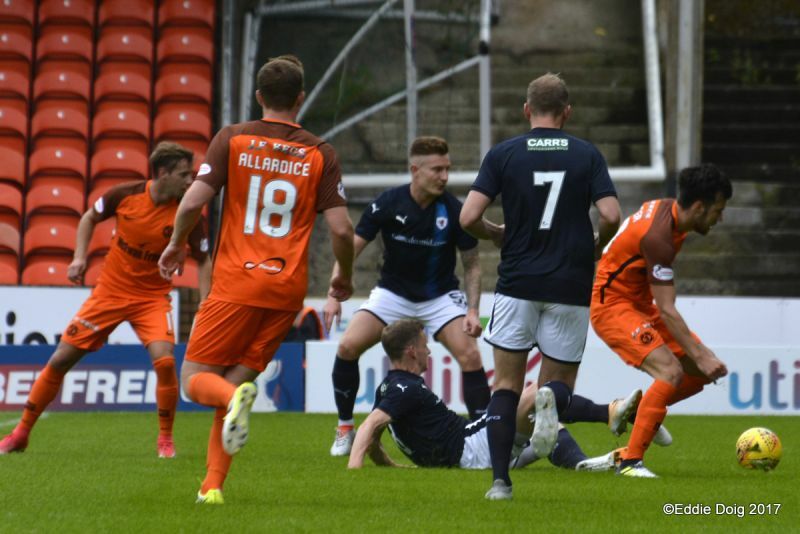 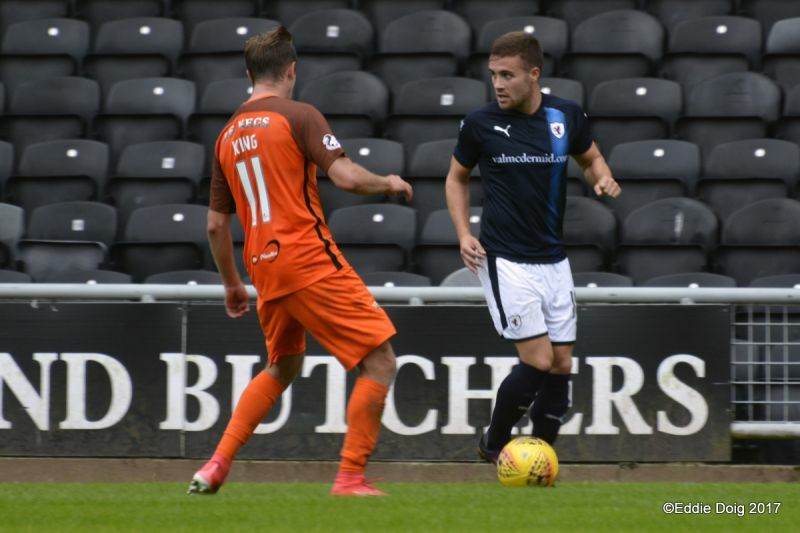 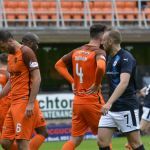 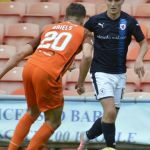 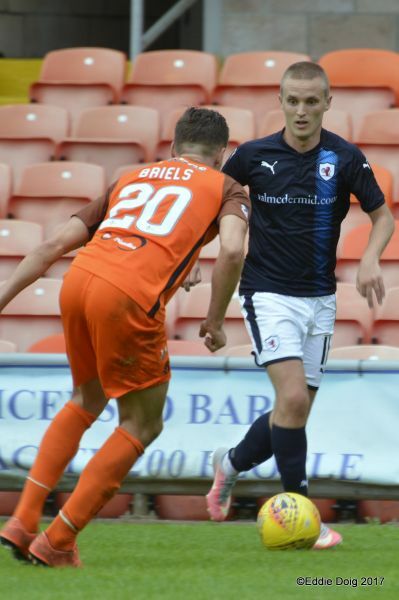 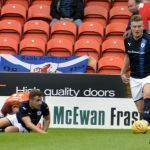 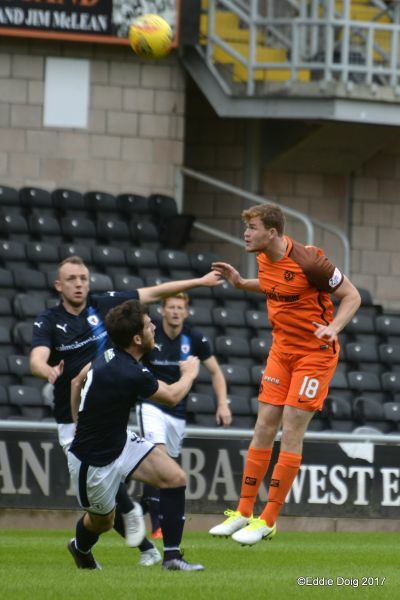 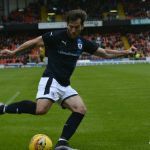 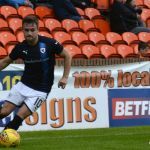 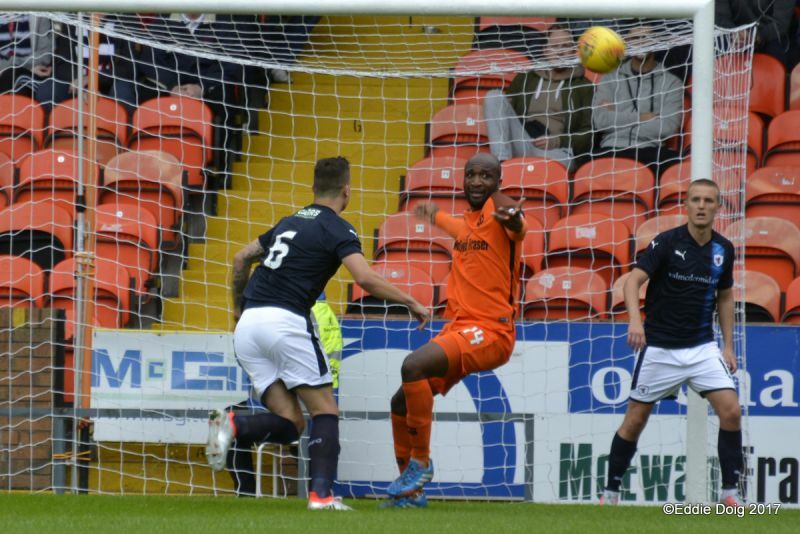 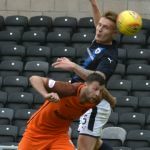 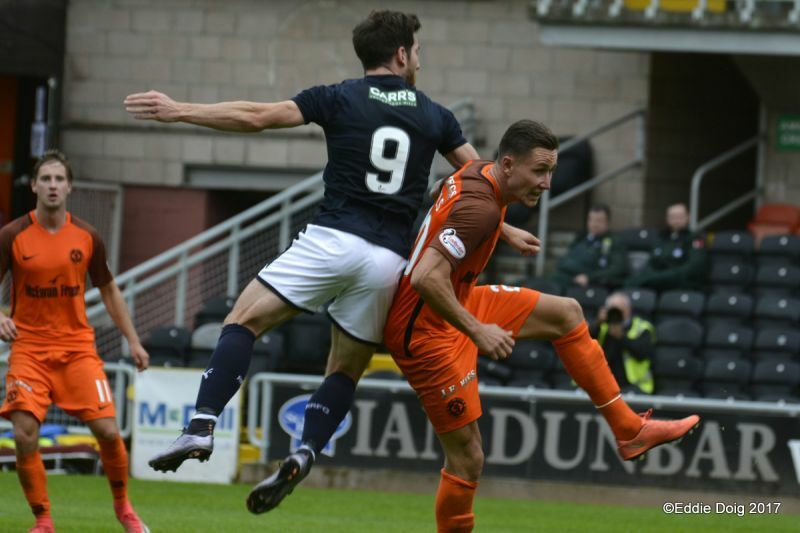 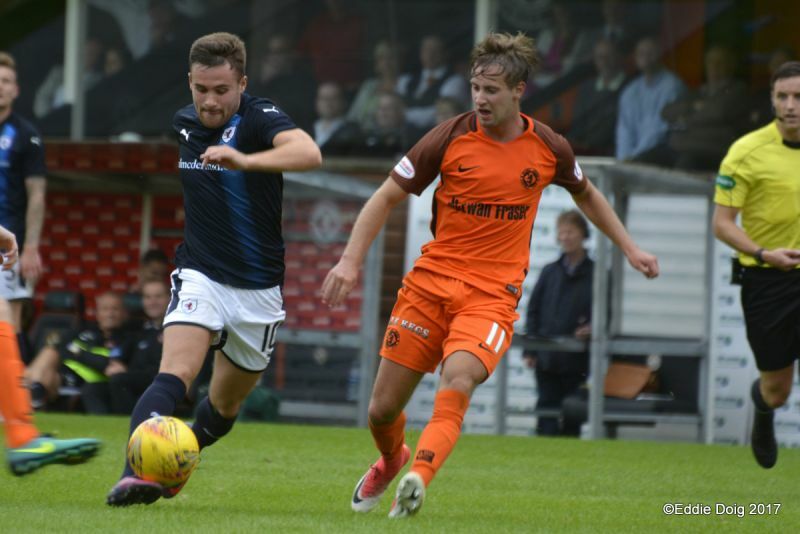 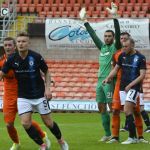 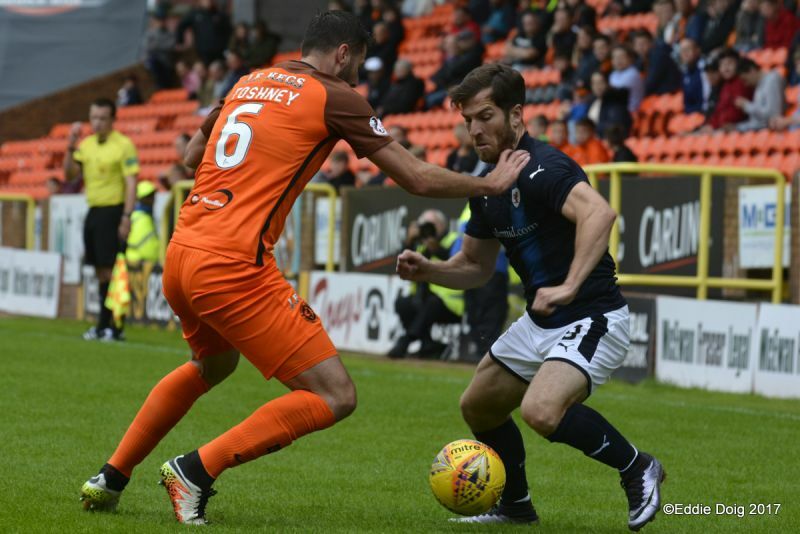 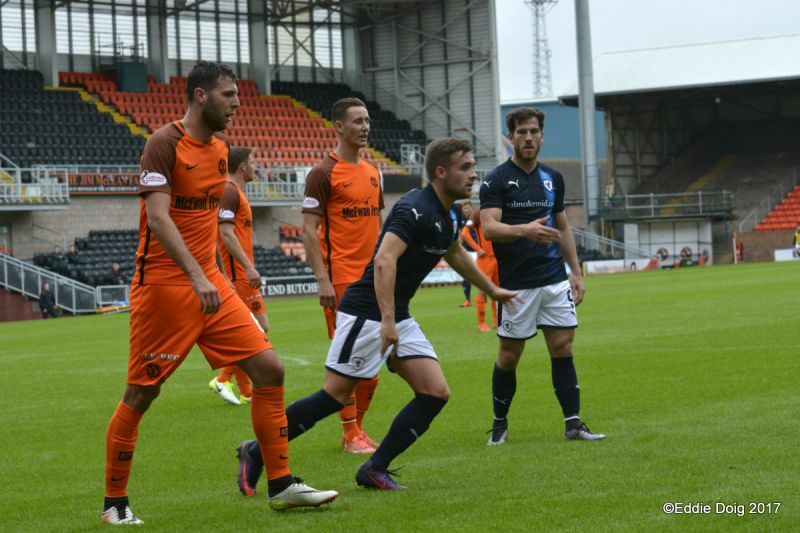 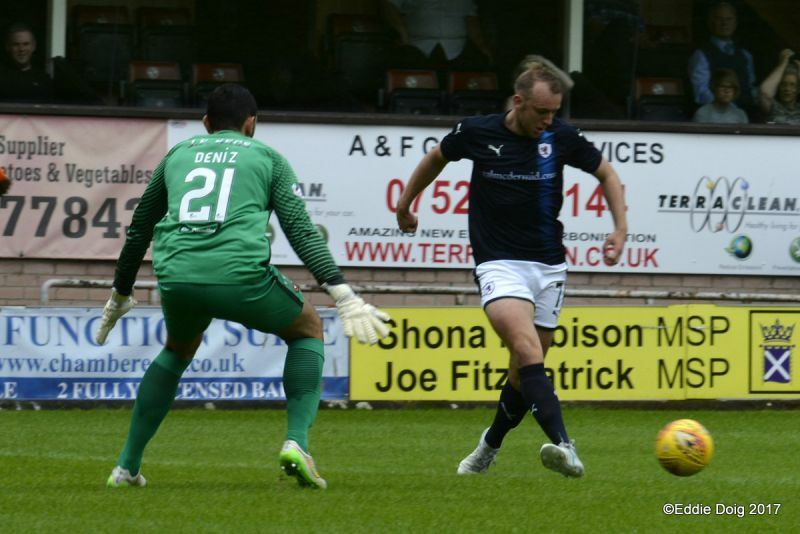 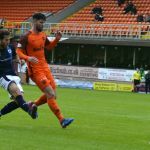 Raith Rovers went down by two goals to nil to Dundee United in the opening game of their Betfred Cup Group C campaign, but it was an encouraging performance by Barry Smith’s men. 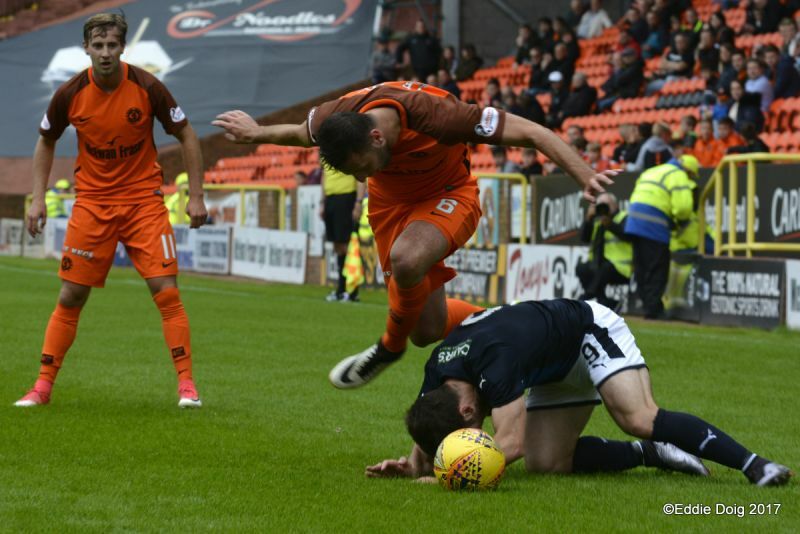 Second half goals from Paul McMullan and James Keatings would ultimately turn the game in the home side’s favour, but the League One side gave a fine account of themselves, against a side that starts as favourites for the Championship title. 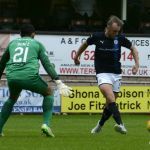 Smith made just one change from the team which started the last pre-season encounter, with Aaron Lennox restored in goals, meaning Rory Brian headed back to the bench, and the custodian was called into action as early as the first minute. 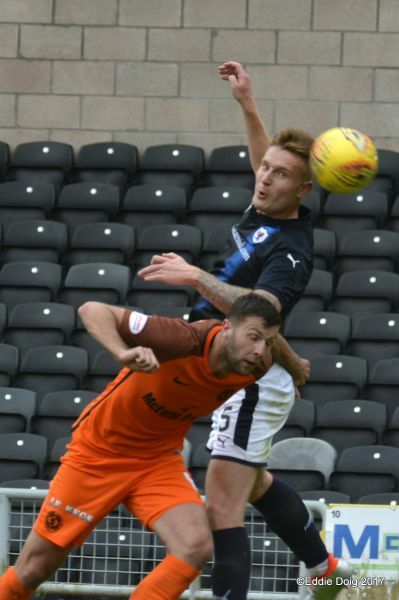 McMullan was immediately handed possession wide on the left, and after getting the better of Jason Thomson, Lennox was forced into a smart stop at his near post from the former Dunfermline and St. Mirren man. 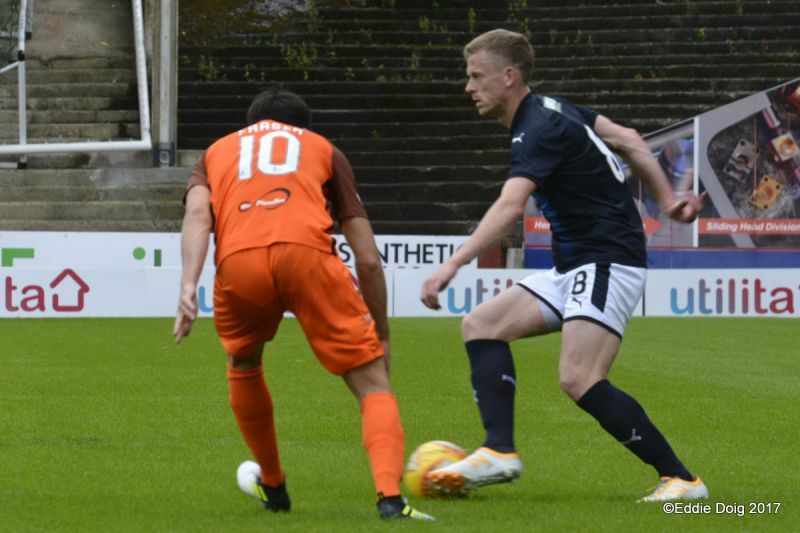 Ray McKinnon’s men were on top in the early exchanges, but while they’d no problems in retaining possession, it was a different kettle of fish in terms of doing anything with it. 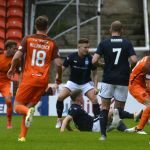 Indeed, other than a long-range attempt from Keatings, and a completely miscued effort from Jordie Briels, United rarely threatened in a fairly tepid first-half. 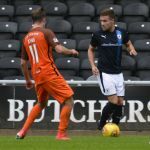 Slowly but surely, Rovers were starting to gain a foothold in the match though, and their first chance arrived in the 24th minute, when Bobby Barr screwed his own long range shot wide of goal. 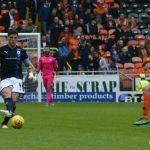 Their second opportunity was more gifted to them than created, but it was a gilt-edged chance that should really have been stuck away. 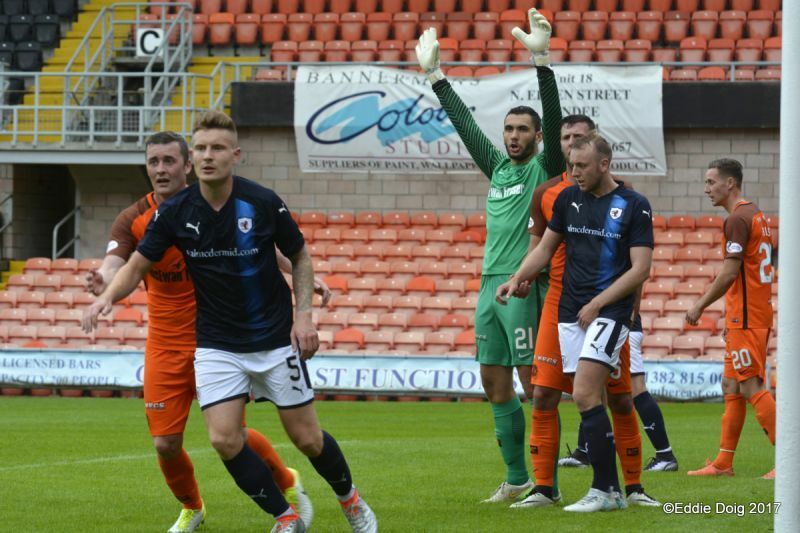 United ‘keeper, Deniz Mehmet inexplicably rolled the ball straight to Greig Spence 25-yards from goal, who quickly passed inside to his strike partner, Buchanan, but while there was no-one on the line when he lofted an effort towards goal, Mark Durnan managed to divert the ball away with an excellent diving header. 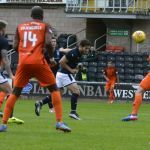 Buchanan was then given ample room inside the area as the half drew to a close, but he was unable to exploit either the space, or Barr’s cross, as his header drifted wide. 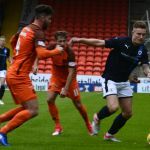 It was an encouraging start to proceedings though, although the Terrors appeared to up a gear in the opening moments of the second half, creating two chances in the space of a minute. 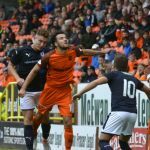 First, Keatings shot on the turn was well handled by Lennox, then McMullan saw his glancing header go just too high, as United pushed for the opener. 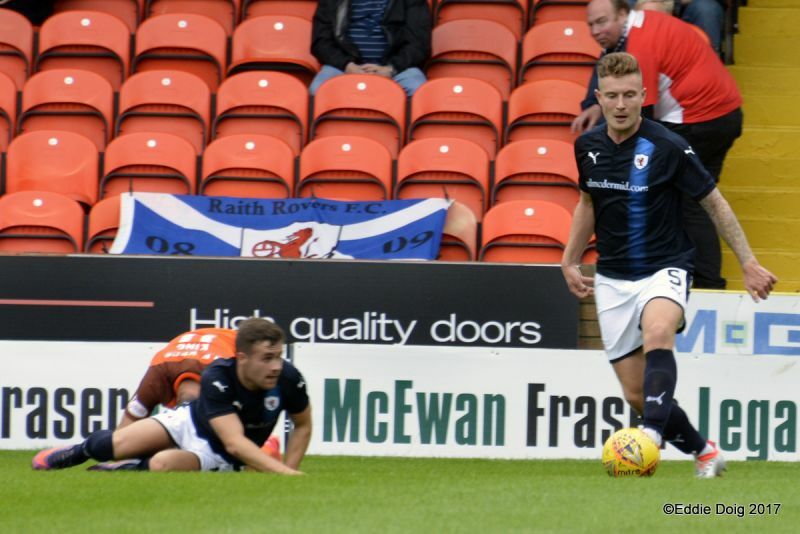 Rovers were far from being on the back foot though, and they almost took the lead themselves in the 50th minute, with Buchanan the architect this time. 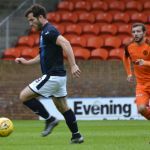 His excellent pass picked out Euan Murray on the overlap, but after doing well to drive into the area and get a shot off, his effort was deflected to safety. 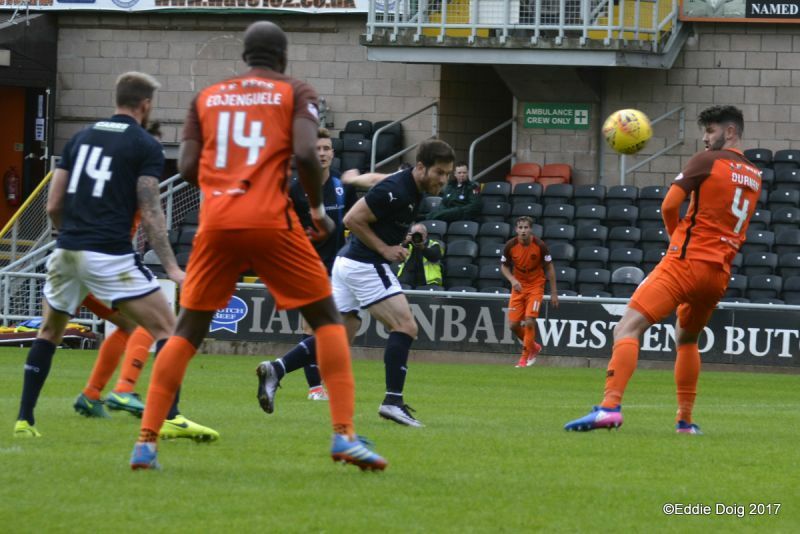 Rovers would have cause to rue that miss, as they were a goal down just before the hour mark. 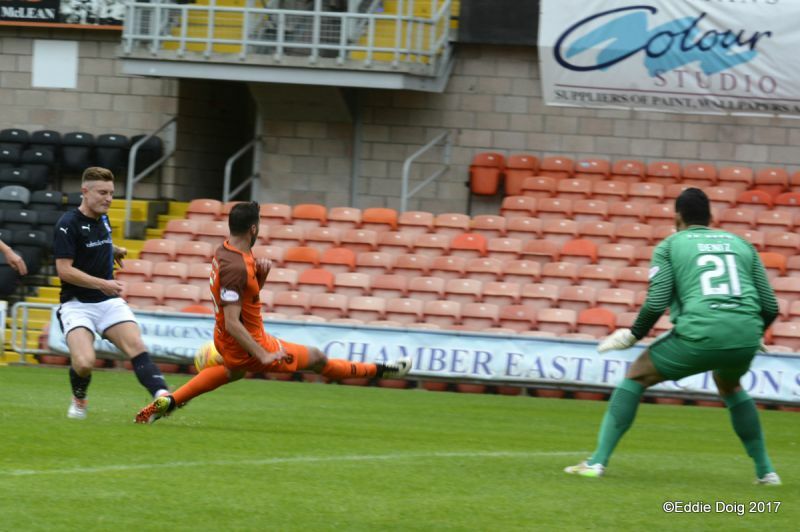 Scott Fraser did well down the right, skipping past Kyle Benedictus before delivering a cross into the area. 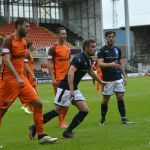 The Rovers defence failed to deal with it, allowing Scott Allardice to tee up McMullan, who curled a majestic finish past Lennox to open the scoring. 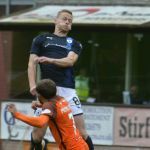 Despite the blow, Rovers were still getting forward, and Vaughan probably should have done better when he got on the end of another Barr cross five minutes later, but his header was easily smotherd by Mehmet. 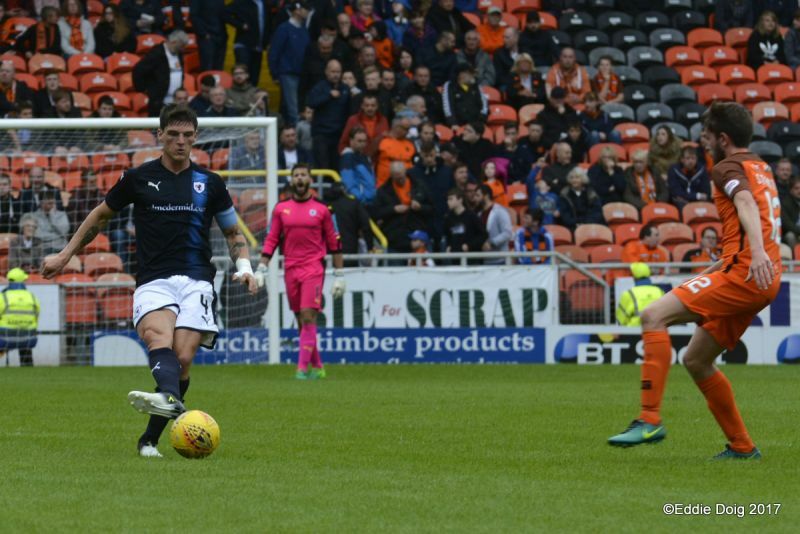 United had taken confidence from their goal though, and the introduction of Sam Stanton off the bench with 20 minutes remaining, would help tip the balance even further in the Tannadice side’s favour. 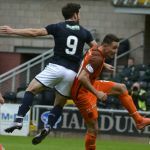 His run into the box was ended by Iain Davidson, by foul means according to referee, Steven McLean, allowing Keatings to send Lennox the incorrect way from the penalty spot. 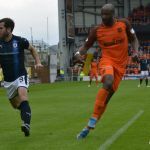 Rovers were now needing goals, and Smith made a double swap, with Yaw Osei and Ross Matthews replacing Barr and Spence, but it was United who continued to be in the ascendency, with Lennox reacting smartly to deny McMullan and King in quick succession. 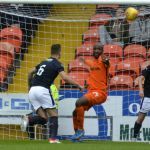 Rovers did have one more great chance in them though, when Buchanan scurried onto a through pass with five minutes remaining. 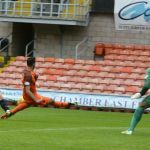 However, with just Mehmet to beat, his fierce shot failed to ripple the net after the ‘keeper appeared to save the effort with his face. 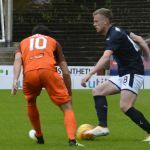 It was a valiant effort from an impressive looking Raith side, and they’ll be looking to sustain that level of performance against Premiership side Dundee at Stark’s Park on Tuesday evening. 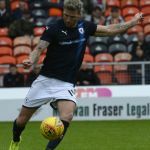 Ten minutes to kick off, Rovers have completed their warm up. 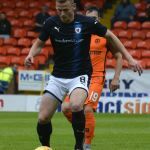 It doesn't feel like summer football! 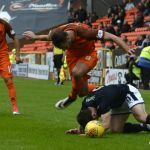 A horrendous error by Mehmet, who gives it straight to Spence! 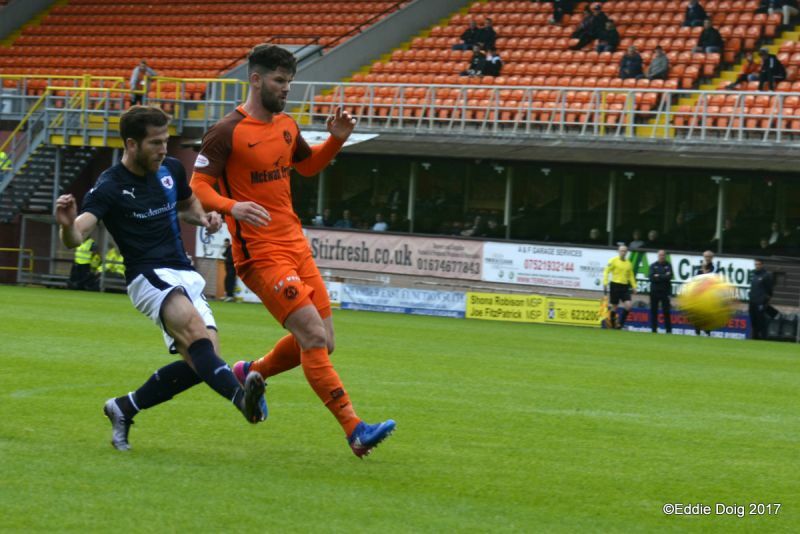 He squares for Buchanan but Durnan gets back brilliantly to nod his goal-bound shot behind! 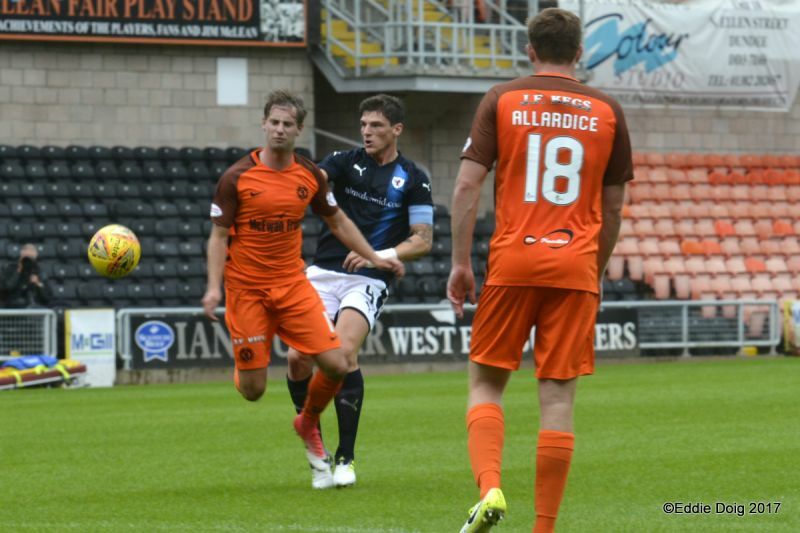 Hoping for a better second half - the first 45 has lacked quality. 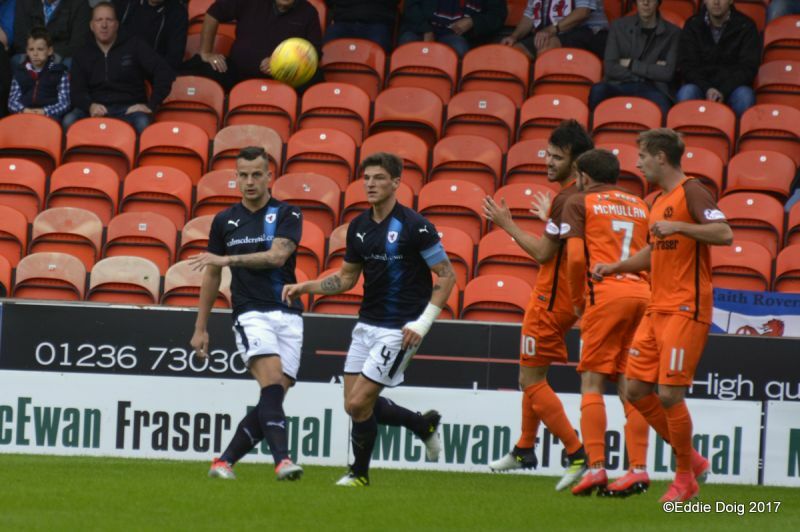 An even game which needs a goal. 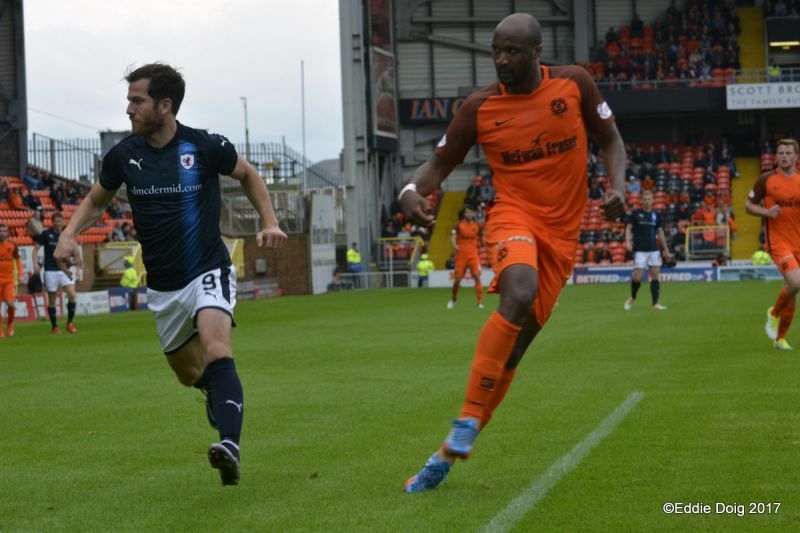 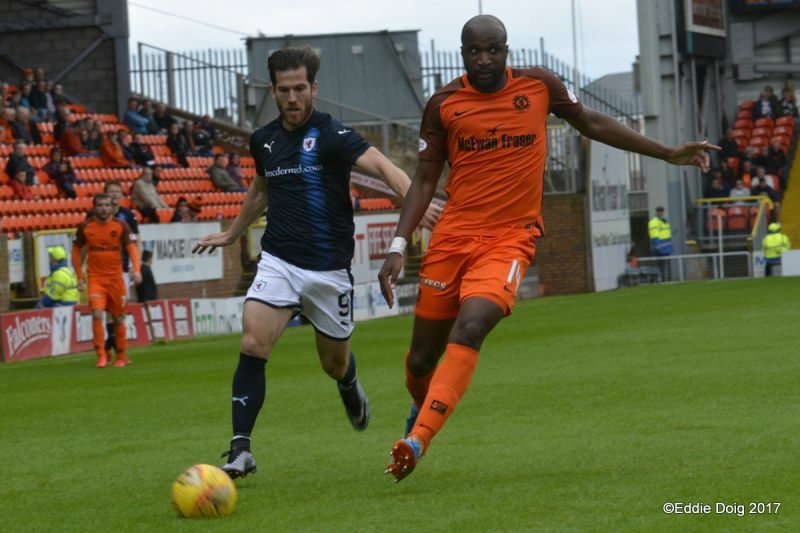 Callachan working really hard to snuff out a Dundee Utd break, he has a terrific engine! 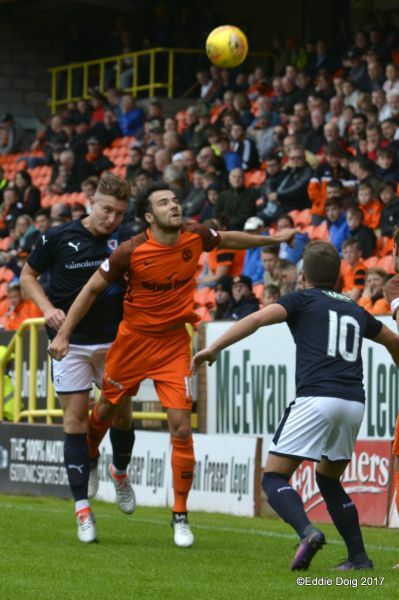 +3 Full time. 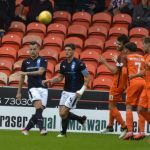 Rovers well beaten, but it could have been very different if Buchanan had taken that first half chance. 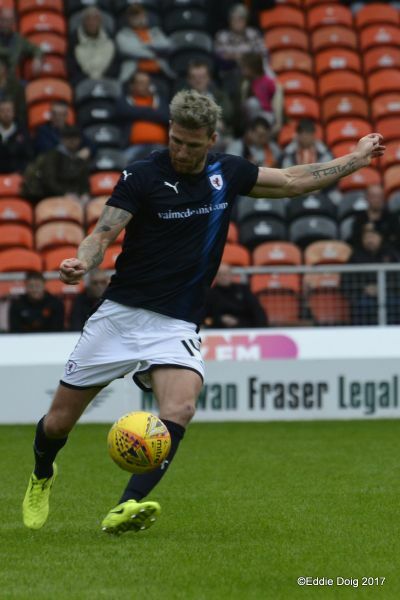 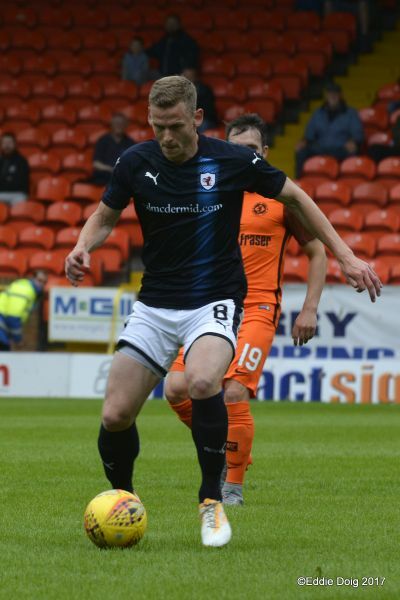 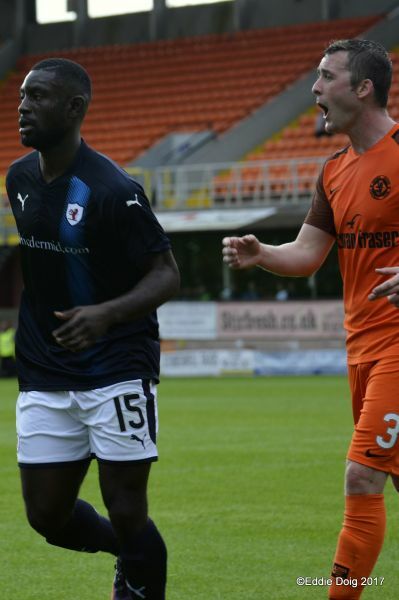 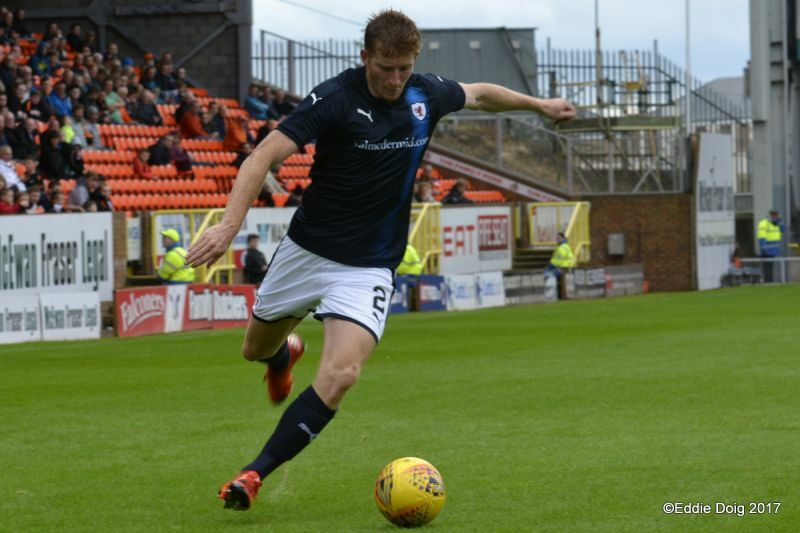 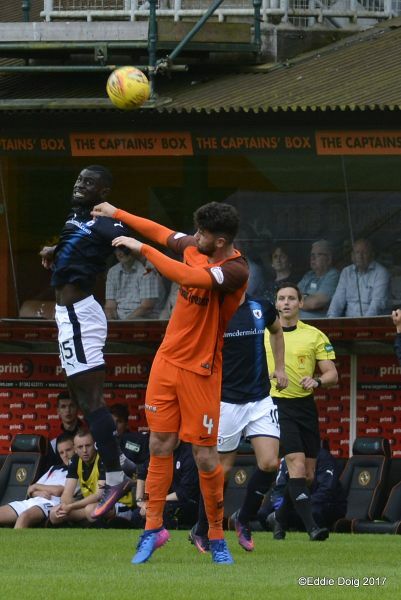 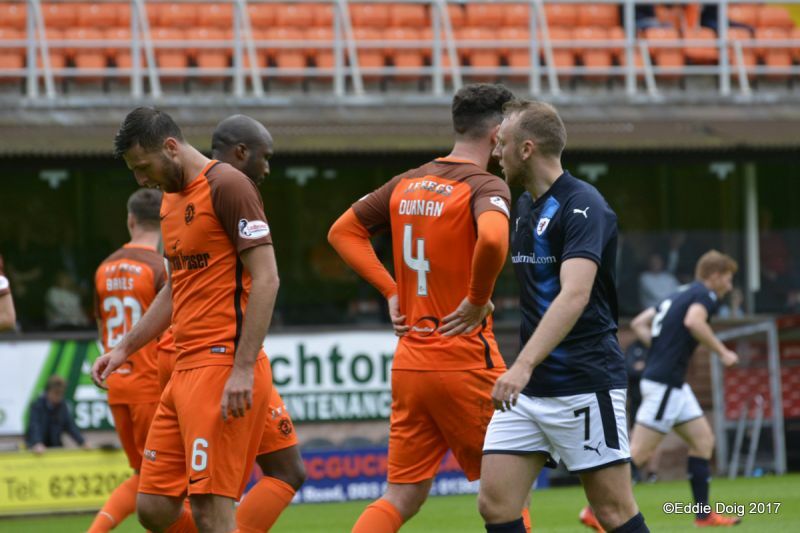 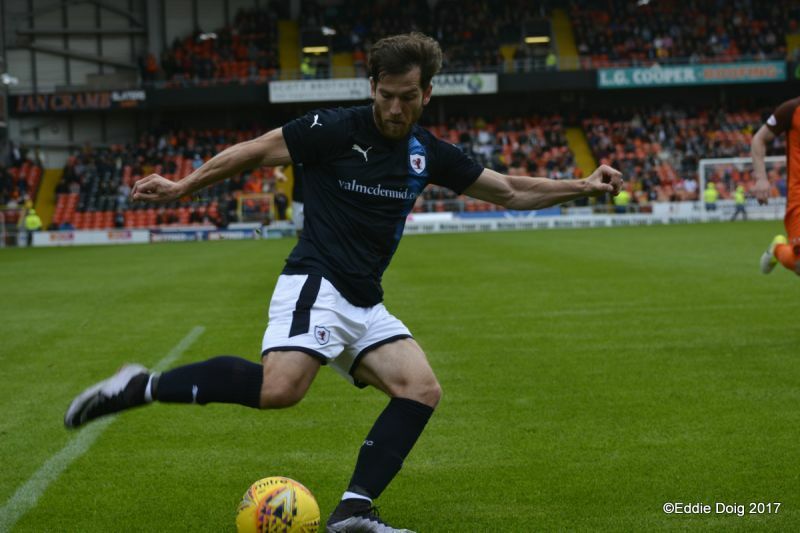 After their impressive pre-season ended on Monday evening with a 3-0 win over Dunfermline, Raith Rovers start their competitive campaign with a difficult looking trip to Tannadice to face Dundee United, in the opening game of the group stages of the Betfred Cup. 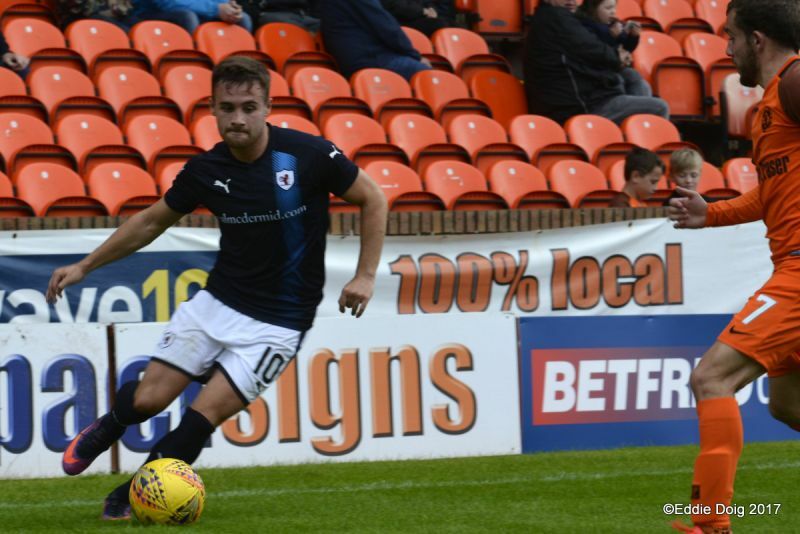 With the two Dundee sides in the group, as well as Buckie Thistle and Cowdenbeath, it’s a difficult looking pool for Rovers, although they came close to winning last season’s group which included Ross County, before faltering in the final match against Alloa Athletic. 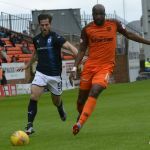 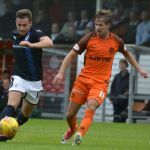 United manager Ray McKinnon has embarked on his second overhaul of the squad since arriving at Tannadice, after the disappointment of the last campaign, which saw them lose to Hamilton in the play-off final. 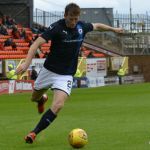 Defender, Tam Scobbie has joined from St. Johnstone, while the midfield has been bolstered by the additions of Billy King from Hearts, Paul McMullan from Celtic, and Dutchman, Jordie Briels, who arrived from Fortuna Sittard after impressing as a trialist over the summer. 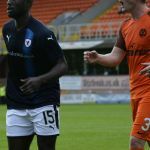 Up front, the departures of Simon Murray and Tomas Mikkelsen, has freed up space for James Keatings from Hibernian, and Patrick N’Koyi, who was acquired after leaving Maastricht, a side from the second tier of the Dutch league. 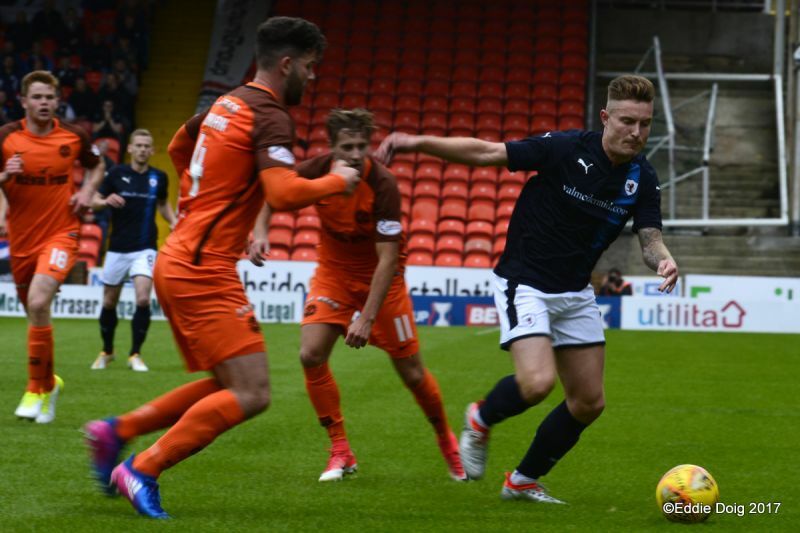 There were some exciting encounters between these two teams last season, with the 2-2 draw at Tannadice last August, arguably the pick of the bunch, with goals from Jordan Thompson and Kevin McHattie, bringing Rovers level after they found themselves two down early in the match. 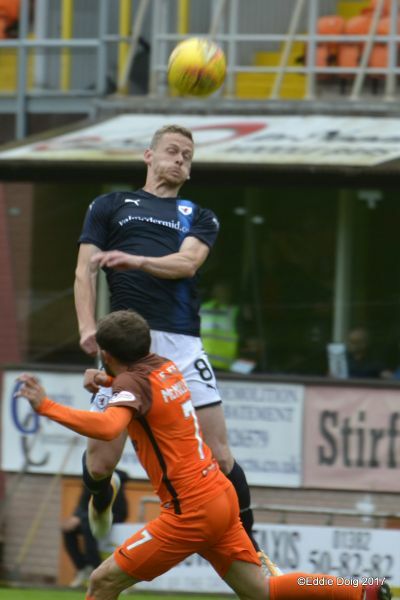 A 0-0 draw followed at Stark’s Park in December, in a game where Rovers impressed, but had to rely on Kevin Cuthbert saving a late Tony Andreu penalty to seal a point. 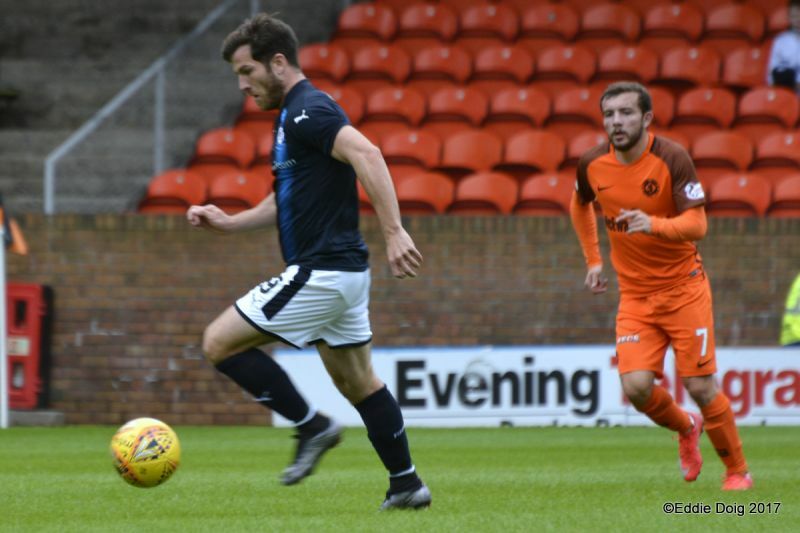 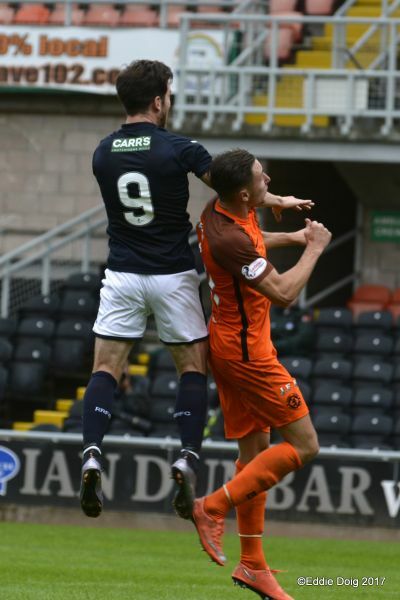 United ran out comfortable 3-0 winners the last time the two teams met at Tannadice at the start of February, but it was a different story just a month later, when goals from Craig Barr and Ryan Hardie saw Rovers win 2-1 at Stark’s Park. 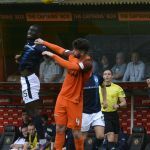 Rovers have a good record against United, with the most recent ten meetings producing four wins and two draws. 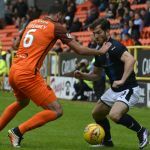 Saturday’s match referee will be Steven McLean.